The Oak pine log cottage is one of 4 four cottages and 2 suites on our property. It is nestled amongst the trees for true privacy. 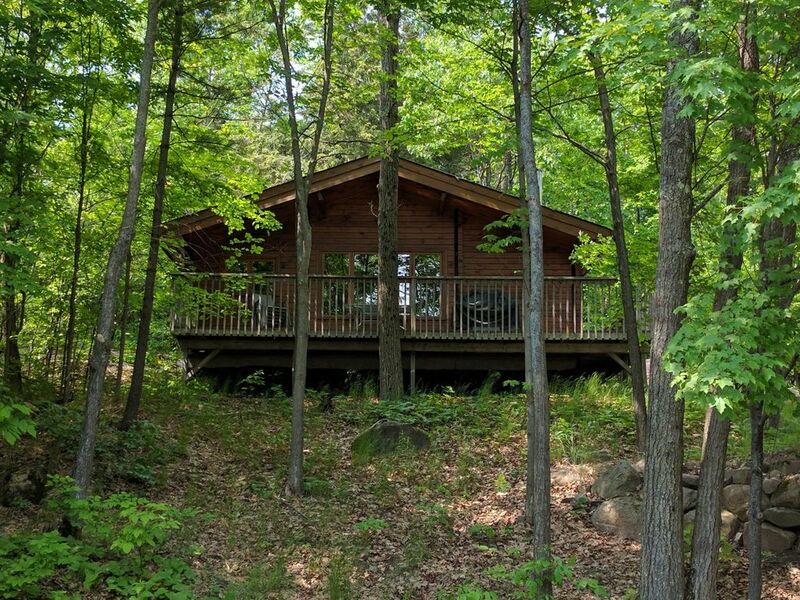 The cottage has the look and feel of a classic Muskoka cottage and is supplemented with modern conveniences.